In an all South Korean newbuild deal, local owner H-Line has gone to Hyundai Heavy Industries for a pair of LNG-fuelled capesizes. 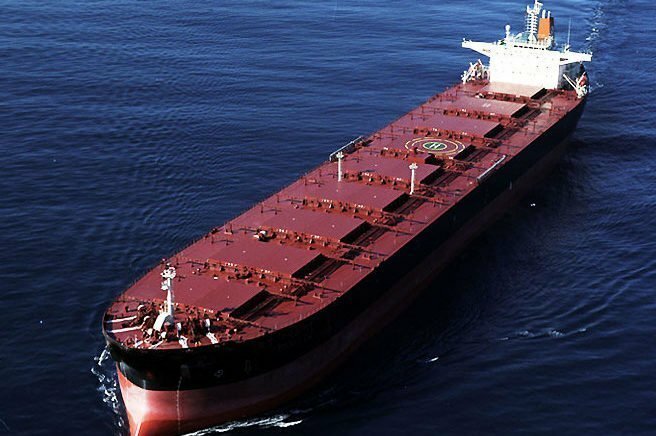 The 180,000 dwt ships will deliver in 2020 when the global sulphur cap comes into force and are set to go on long term charter to the country’s largest steel mill, Posco. H-Line made a feasibility study into LNG powered bulkers earlier this year with a number of Korean partners including government bodies and Posco. It is expected to order LNG powered kamsarmaxes too in the coming months.